underneath the basket. I was certain I had nothing to say. 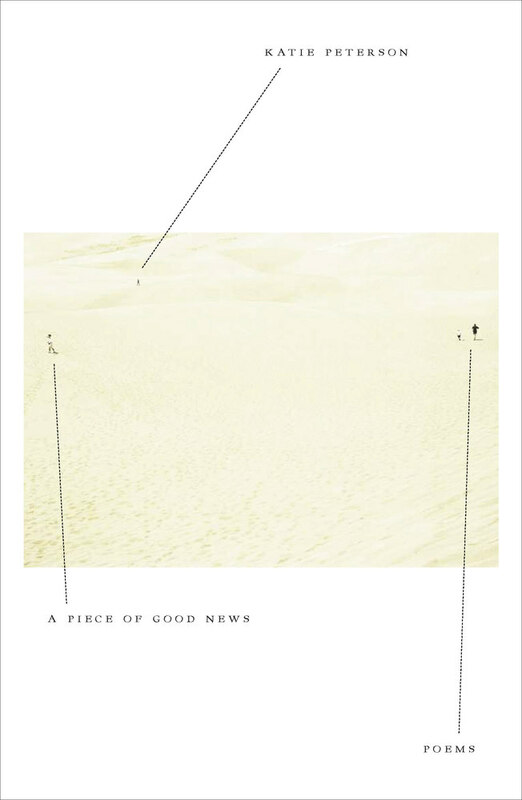 Dense, rich, and challenging, Katie Peterson’s A Piece of Good News explores interior and exterior landscapes, exposure, and shelter. 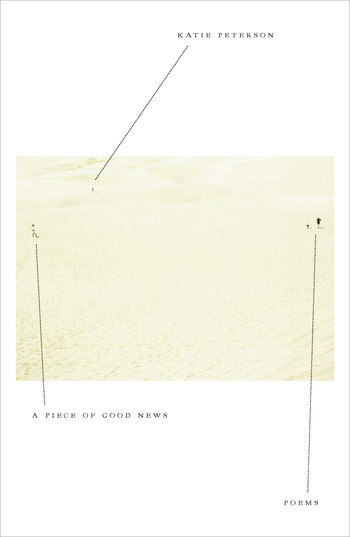 Imbued with a hallucinatory poetic logic where desire, anger, and sorrow supplant intelligence and reason, these poems are powerful meditations of mourning, love, doubt, political citizenship, and happiness. Learned, wise, and witty, Peterson explodes the possibilities of the poetic voice in this remarkable and deeply felt collection. Katie Peterson is the author of the poetry collections: This One Tree, Permission, and The Accounts. She lives in California and teaches at the University of California, Davis.